New India Assurance has been writing Property reinsurance in London for nine decades now. Worldwide in scope but at present excludes risks located in USA / Canada, India and Japan unless incidental. Wide range of occupancies with very few absolute restrictions although our preference is for medium size industrial risks. 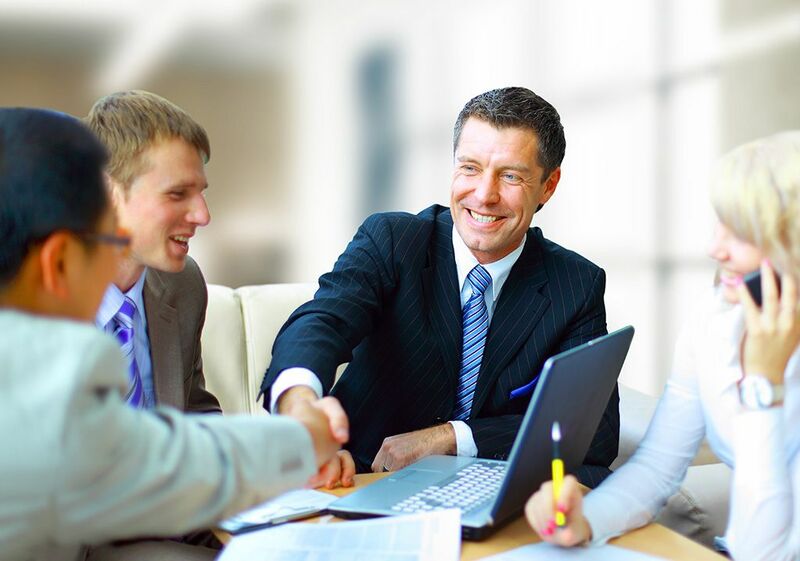 Work with all major brokers in the UK, as well as other selected broking partners overseas. Capacity and line structure is up to a maximum of USD 10m per programme but our maximum line is reserved for top quality risks with substantial spread of values. Flexibility to consider different options: Quota Share, Loss Limit, Primary and Excess of Loss to ensure the best use of our capacity. Minimally layered, lean organisation to ensure quick turn around on proposals. 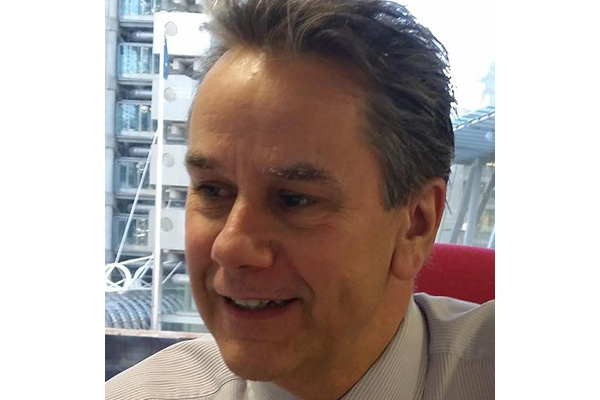 Experienced and talented underwriting team recruited in London headed by Philip Scott. 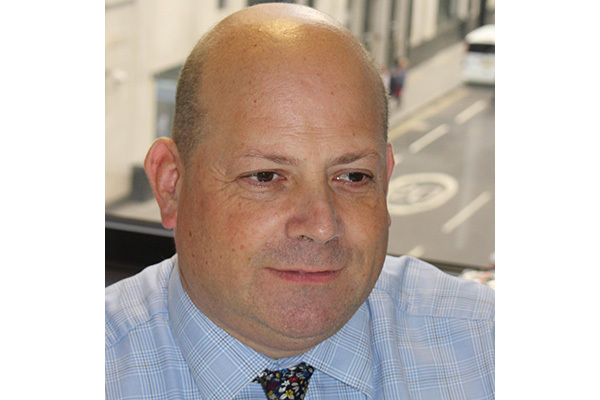 Philip is an ACII and has been active in the property facultative market since the 1970s, working in various roles in the London Market, most notably AIG, ARIG and Generali UK. 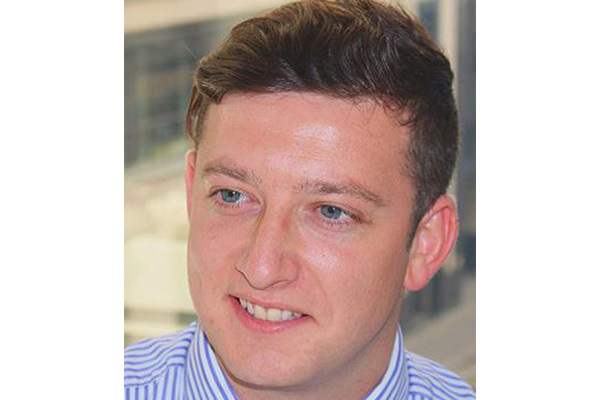 He is assisted by James Baker, Senior Underwriter and Thomas Kinsella, Underwriter.